The Evans Gambit, with the intention of controlling the d4 square. Black's King cannot go to d7 because of 16. Bf5+ Kc6, 17. Be4 and White wins. If 15....Kd8, then 16. Bb5 c6, 17. Qxd5 cxd5, 18. Re8+ and White wins material. 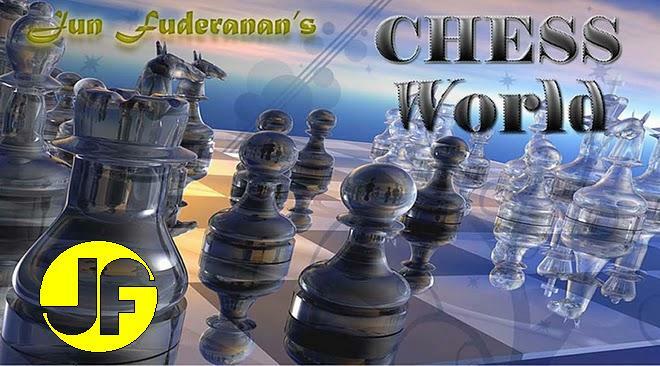 Superb play by Paul Morphy!